The Perfect Meal for Macular Degeneration by Dr. Michael Lange Optometrist and Nutrition specialist. via The Perfect Meal for Macular Degeneration by Dr. Michael Lange Optometrist and Nutrition specialist. Dr. Michael Lange an Optometrist with Lange Eye Care states that “an eye exam may not only be vision saving but could be life saving”! The eye is the window to the body and Dr Michael Lange, Optometrist and founder of The Lange Eye Institute in The Villages Florida states that it is one of the best forms of preventative medicine we have today. Dr. Lange states that when your eyes are dilated the eye car professional whether it is an Optometrist or an Ophthalmologist can look at the vascularture network and help to determine many health issues. Dr. Lange states that on a daily basis he detects High blood pressure, diabetes, elevated cholesterol and often times thyroid and collagen vascular diseases from an eye exam. Often times these patients are asymptomatic and arent even aware they may have a problem. This is one of the reasons I have really enjoyed what I do states Dr. Michael Lange. Optometrist are often times the first eye care professional to actually see these systemic health probelms in the eye. The Optometrist can then make the appropriate referral to the physician that specializes in the area of concern. Many times these referralls made by the Optometrist may be life saving. Eye Care in the Villages is taken very seriously by Dr. Michael Lange who built The Lange Eye Institute in 2006. The Lange Eye Institute is the largest eye care center of its type in the area and is capable of handling the most extreme eye care problems. 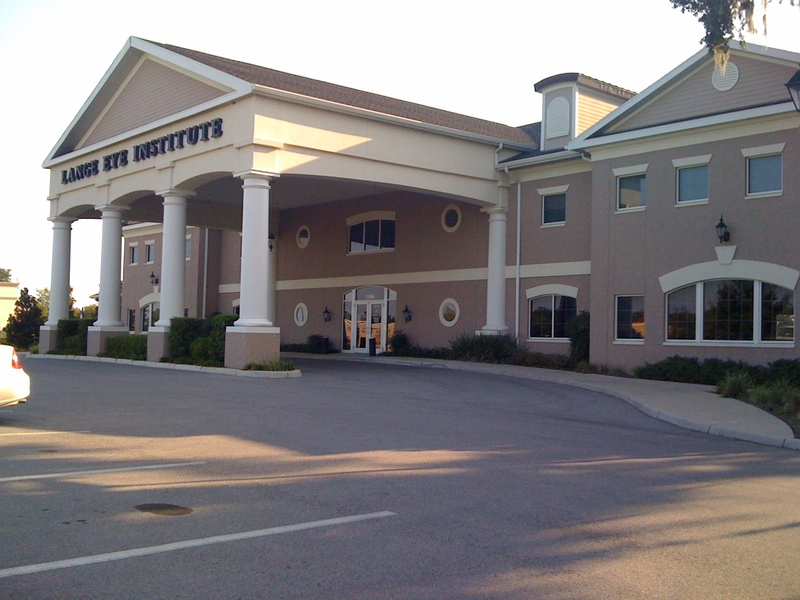 The Lange Eye Institute in The Villages does many of the retinal, laser and occuloplastic procedures inside the Institute. 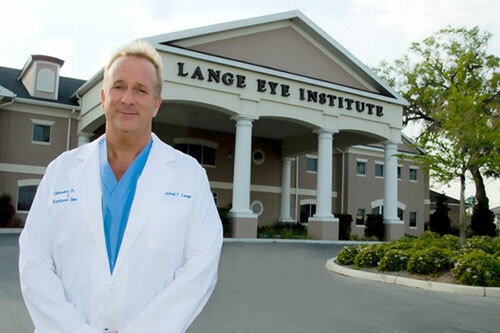 Michael Lange an Optometrist that started his first location in 1993 in Ocala Florida has now grown Lange Eye Care to ten locations and has one of the largest privately owned eye care organizations in Florida. 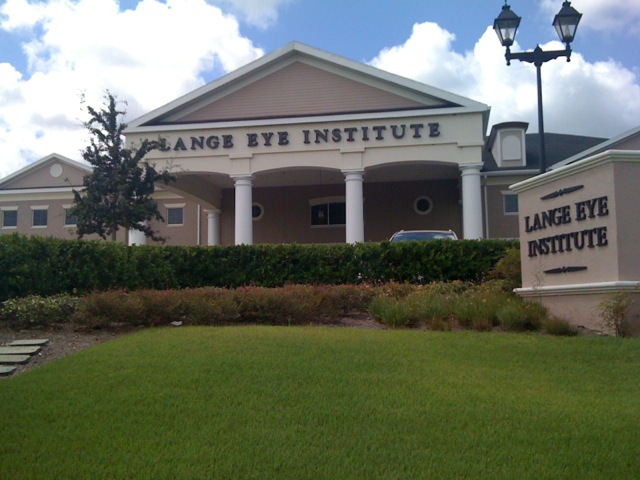 If you are looking for personalized exceptional eye care in the Villages then come to The Lange Eye Institute. call 352 753 4014 corner of CR 101 and 466 next to CVS.